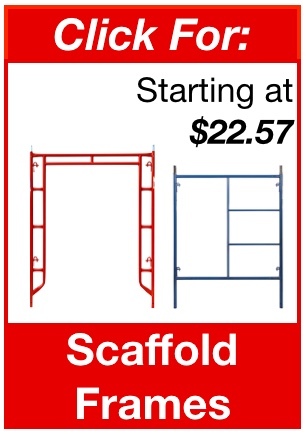 With locations in Texas, New Jersey, and Pennsylvania, Scaffold Store is America's Largest Supplier! 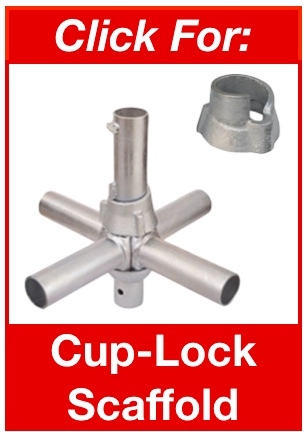 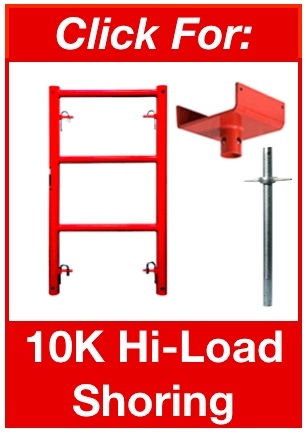 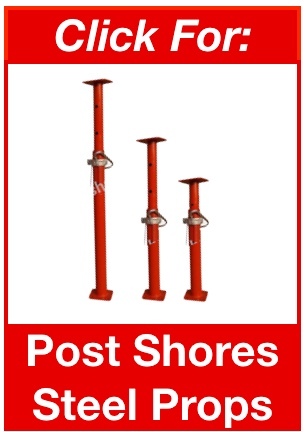 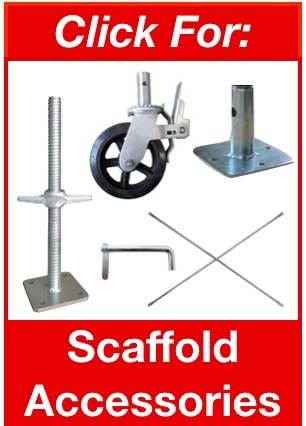 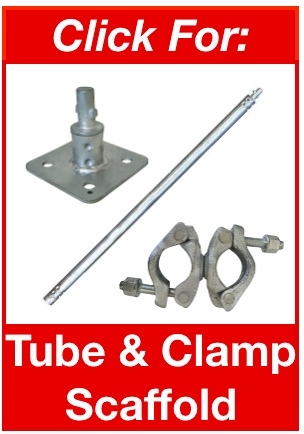 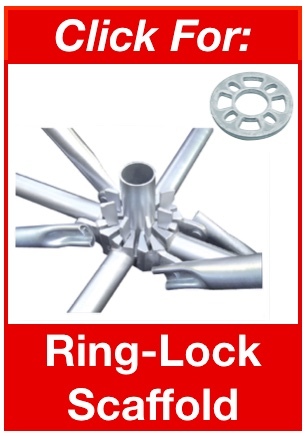 Scaffold Store offers the highest quality scaffold and shoring at the lowest possible prices. 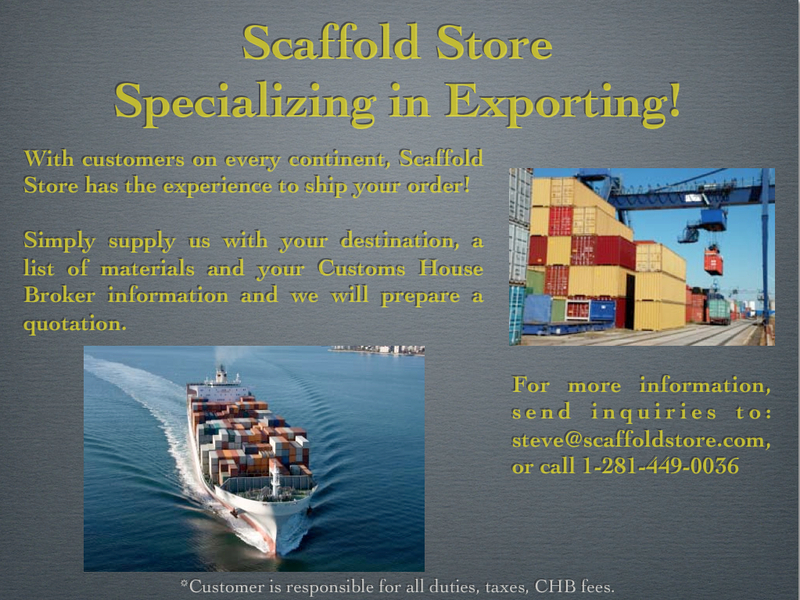 With locations in Houston (TX). 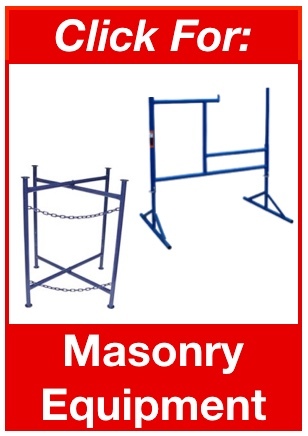 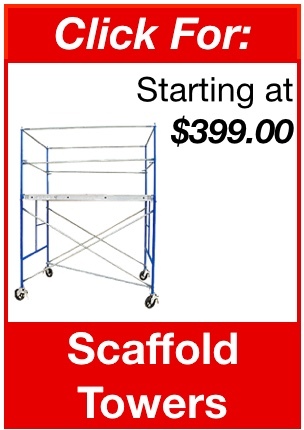 North Bergen (NJ), and Philadelphia (PA), Scaffold Store carries a wide variety of product lines. 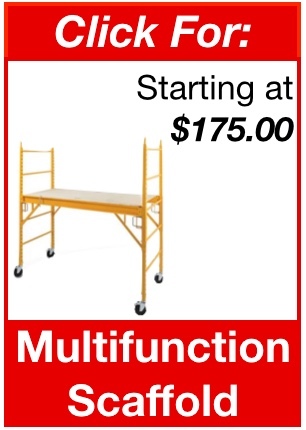 All three (3) of our warehouses are loaded with the largest inventory in North America. 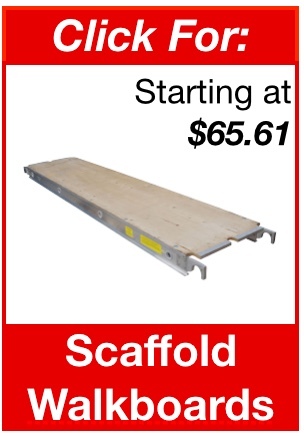 Because of the large volume of shipments from Scaffold Store, we have had the ability to negotiate the best possible shipping rates with national carriers like Old Dominion, Estes Express, Roadrunner, and AAA Cooper. 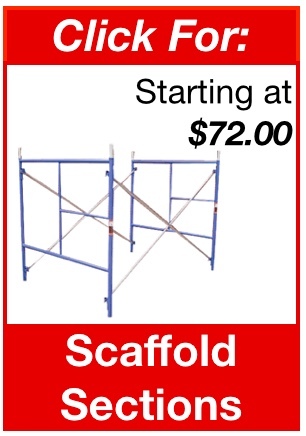 Staffed with some of the most knowledgeable scaffold experts in the industry, Scaffold Store can find a solution to your scaffold and shoring inquiry.